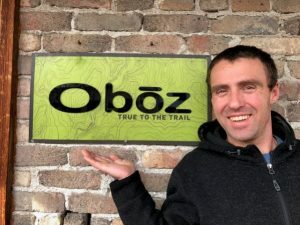 Oboz Footwear announced that Pacific Crest Trading will represent the brand in the Southwest including California, Arizona, Nevada and Hawaii. Pacific Crest Trading (www.pctreps.com) was founded by Dan Miller in 1998 following stints as an agency rep and a dealer service representative for Gregory Mountain Products. 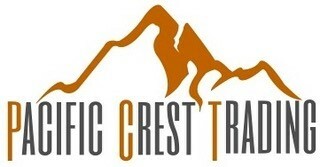 Based in Truckee, Calif., Pacific Crest Trading represents Cascade Designs, Gregory Packs, Darn Tough, and Kathmandu. Along with Miller, the Pacific Crest Trading rep team includes Tory Brydges, who is based in San Diego and services Southern California and Arizona, and Miles Fulton, who is based in Truckee and services Northern California and Nevada. They are all supported by a full-time technical rep and office manager. 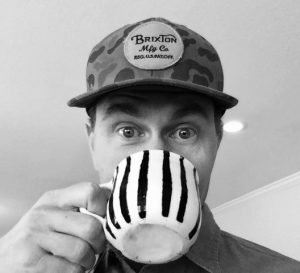 Elsewhere, the Bozeman-based brand announced today that Brian Krezel (pictured left) and Bob Downs have joined its design team.